With your business activities being vast, you do not have sufficient time for social media activities. This is reason that you outsource your social media activities to social media agencies. However, after you outsource your social media activities, your responsibility does not end. Outsourcing saves you time but if you want to make outsourcing a success, you need to spare some time and have a look at what your social media managers are doing. 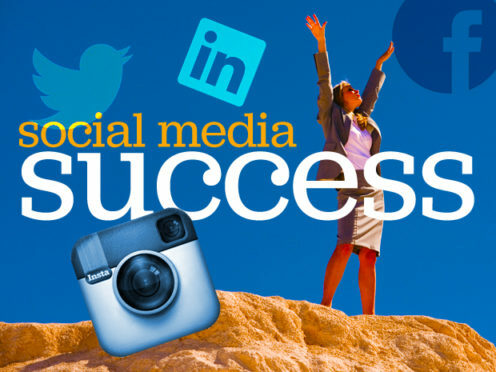 What is needed to be done to ensure success for Social Media outsourcing? Even if you have outsourced your social media activities, you need to stay in touch with your off-shore social media team. Your regular interaction will help them to understand your requirement in a better way. You need to hire a consultant you can trust. See the work that your potential social media manager has done for other clients. You should see how enthusiastic your potential managers are. Read their customer testimonials. You should read what your social media managers are posting on your Facebook and Twitter. Take out time to check and ensure that status updates posted by social media manager reflect the real you and your organization. If they are running your YouTube channel, see how they upload videos and how well do they organize your channel by creating relevant play-lists. Review the posts for mistakes. Your social media consultant will be your voice on social media. Therefore, you need to be in touch with him constantly to discuss strategies. Meeting should not be just once a month to discuss plans for next 30 days. Talk to your consultant on regular basis to ensure that social media strategy is on the right track. If your business is legally regulated and due to that, if you cannot say certain things, ensure your consultant knows these things before allowing them to start updating on your behalf. Be very clear about what you want to achieve with your social media. Explain that properly to your social media consultant so that they can plan a strategy that can live up to your expectations. Tell your consultants what type of conferences or online conversations like Google Hangouts are needed. Professionals managing your social media will organize Google Hangout and other online seminars on social media platforms. This would get more popularity for your social media channels. Plus, it would drive engagement in the forms of comments. Now you are ready to make your social media campaign a success. Tell us which of these activities you are already doing and which activities are you planning to start now.